Many commercial and industrial facilities are protected by sprinkler systems that use water as a suppressant. However, especially in rooms containing critical electronic systems, water can cause almost as much damage as fire. Firetrace Clean Agent Engineered Systems (Total Flooding Systems) protect electronic equipment by suppressing fire without compromising the equipment or disrupting operations. Unlike most suppressing agents, clean agents do not require cleanup after discharge. They also present no harm to those who are exposed. Firetrace offers engineered systems with either Chemours FM-200® or 3M Novec 1230® clean agents. Firetrace engineered systems with Novec 1230® are UL listed and FM approved. 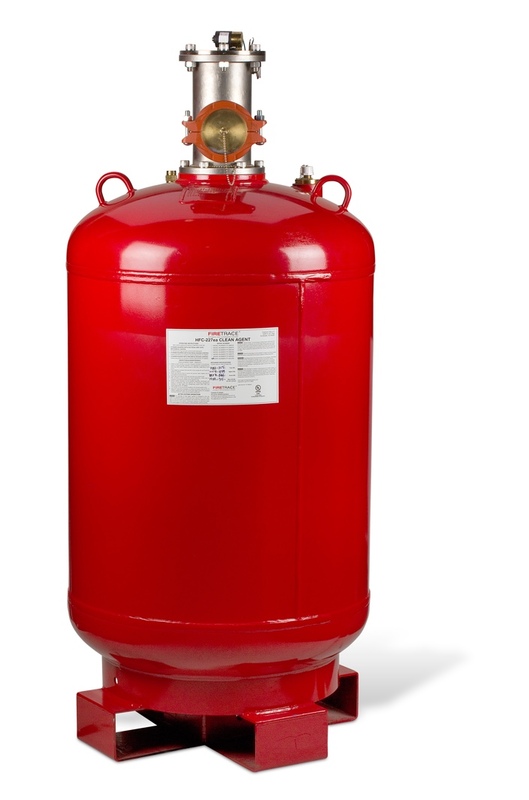 Firetrace engineered systems with FM-200® are UL listed.